Nike gave us a bit of an Easter surprise. So far we’ve seen the Jordan Melo M9 Easter, LeBron X Low Easter, Kobe 8 Easter and KD V Easter, but Nike isn’t done yet. 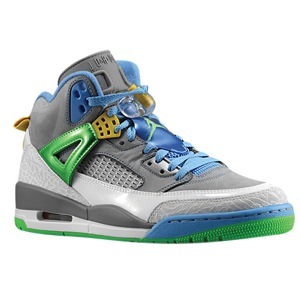 The Jordan Spizike “Easter” is available at 8 AM EST March 30th.